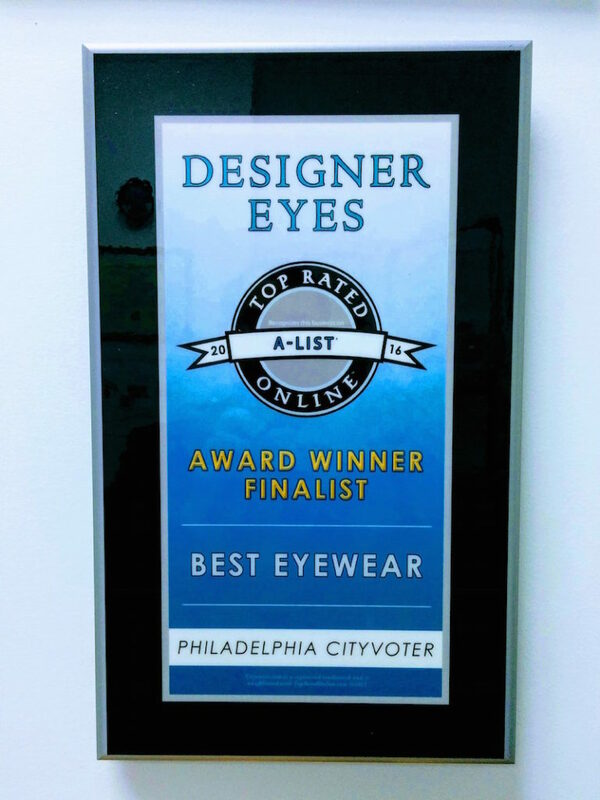 We are a finalist for Best Eyewear in the Philadelphia Cityvoter! Come and check us out. Book your Eye Exam appointment online with us today!